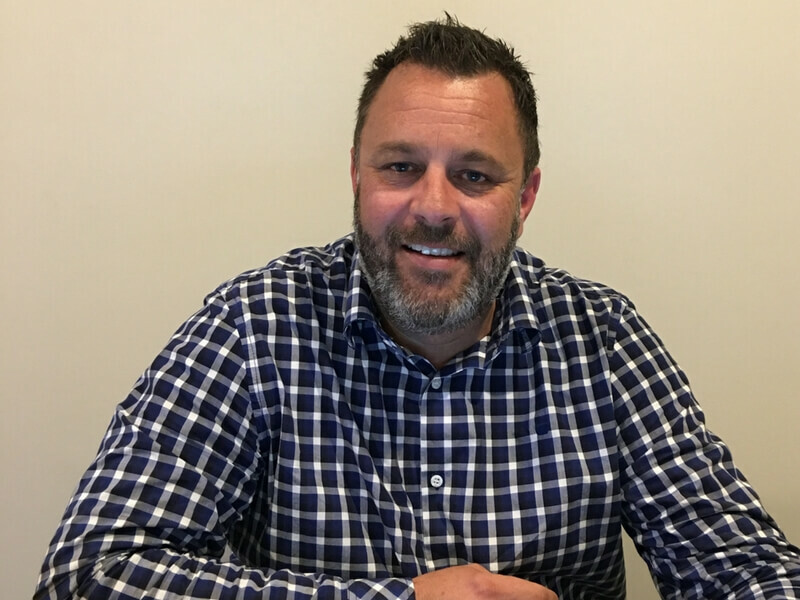 Tony Lysaght joins InZone to lead Mammoth team. We're pleased to announce the appointment of Tony Lysaght as the Commercial Manager for InZone Industries Ltd.
Tony will be leading the Mammoth sales team in supporting the needs of architects, builders, retro-fitters, building developers and building merchants in using and specifying the full range of Mammoth insulation products. Tony brings a passion for thermal and acoustic polyester products, as well as 15 plus years of experience both in NZ and overseas. From manufacturing all the way through to installed solutions, Tony has a hands on approach that puts our customer experience at the centre of his effort. "The current Mammoth team have a great reputation for working with their customers and being flexible and enabling. That's exactly the spirit I'd like us to keep growing and there is huge opportunity to expand our product offering too."